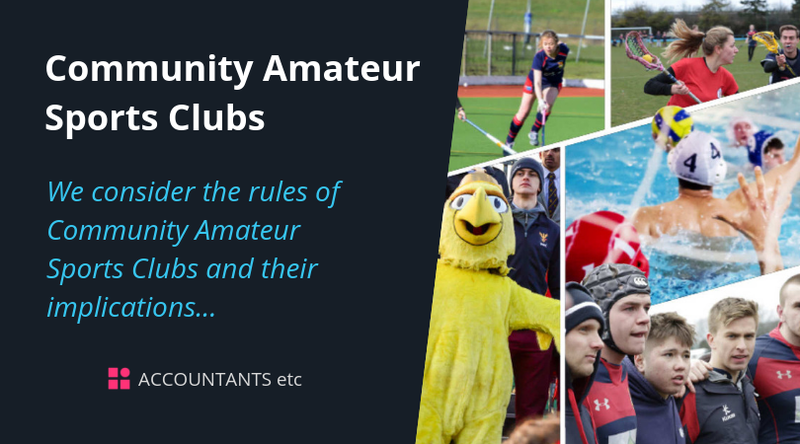 We consider the rules of Community Amateur Sports Clubs and their implications. If your club is in the Norwich area we can advise you on the CASC rules. Local amateur sports clubs may wish to register with HMRC as Community Amateur Sports Clubs (CASCs) and benefit from a range of tax reliefs including Gift Aid. This guide considers the tax benefits and the registration requirements that clubs have to satisfy. So a CASC could pay members for services such as coaching or grounds maintenance but would not, for example, normally pay members to play. However under new regulations clubs are allowed to pay a maximum of £10,000 a year in total to players to play for the club. 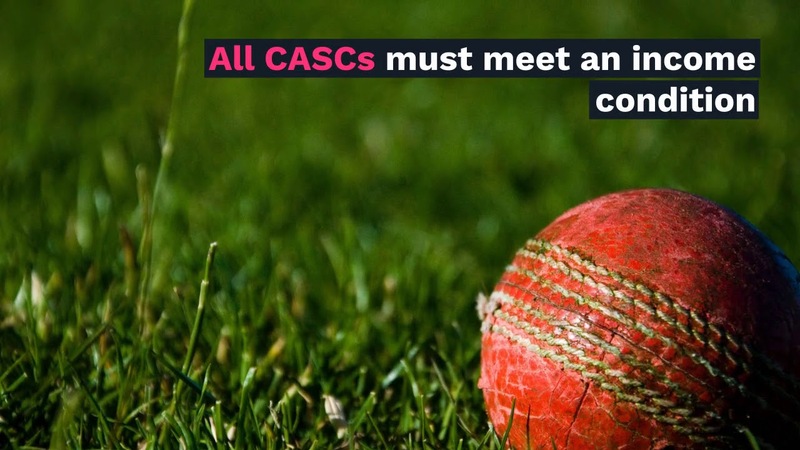 All CASCs must meet an income condition which aims to ensure that CASCs are mainly sports clubs rather than mainly commercial clubs with sports activities. The income condition applies to the turnover received from broadly commercial transactions with non-members, where the club is offering a commercial service or supply, for example sales of food and drink. Any income from renting out property is to be included eg renting out the club’s grounds.The maximum amount of turnover that a club may receive under the income condition is £100,000 a year, excluding VAT. Please contact us if you have any queries relating to the rules on CASCs. We would be delighted to help.